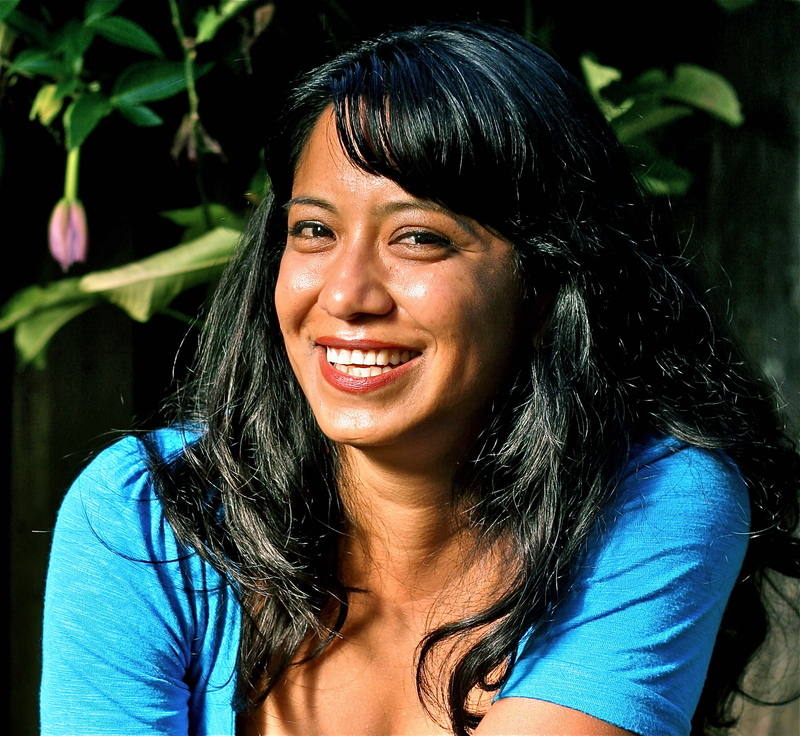 The recently released Quince Clash by Malín Alegría is the latest book in the Border Town series for young adults, and it’s latest book that has featured quinceañeras – the elaborate celebration for Latinas on their 15th birthday – as a major plot point. 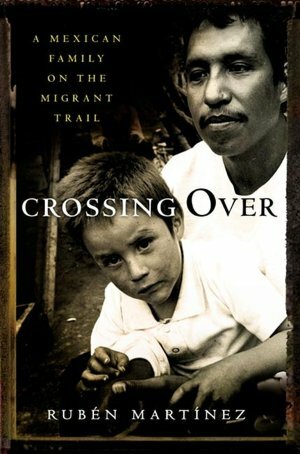 Here’s a look at some other books that cover the unique Hispanic tradition. 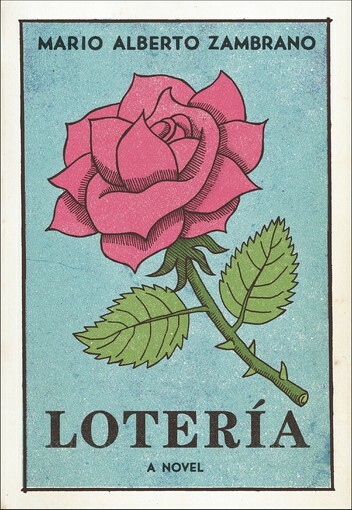 Alegría knows quinceañeras well. 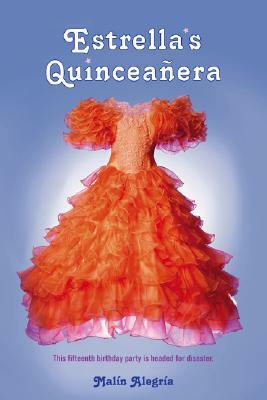 In her 2007 novel, Estrella’s Quinceañera, the title character is almost embarrassed to have the celebration, especially since she is attending an elite private school. 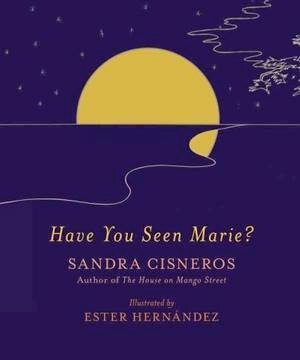 According to this NPR story, the book is considered a classic among Latino youth and Alegría shows up at book readings in a ruffled quinceañera dress and tiara. Quinceañera Means Fifteen, by Veronica Chambers, is part of a series featuring Marisol and Magdalena, two Panamanian best friends who live in Brooklyn. 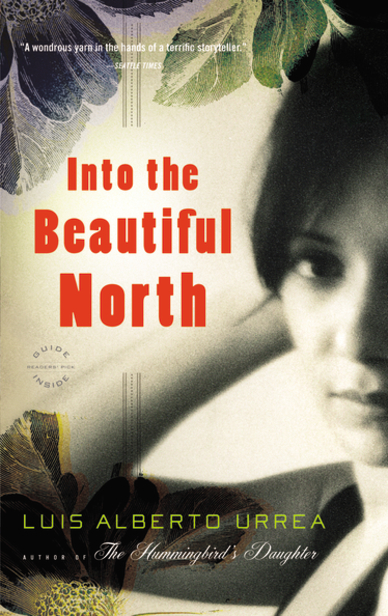 In this 2001 book, Marisol and Magdalena find their friendship strained as they plan their parties. 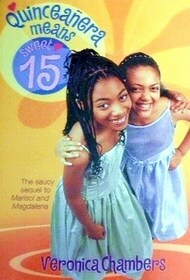 The celebration is also featured in Chambers’ Amigas series – in Fifteen Candles and Lights Cameras Quince. 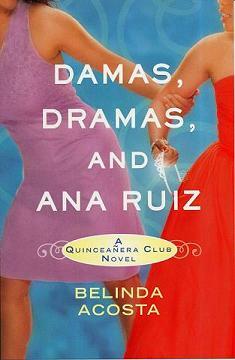 Belinda Acosta provides an adult perspective in her Quinceanera Club series. 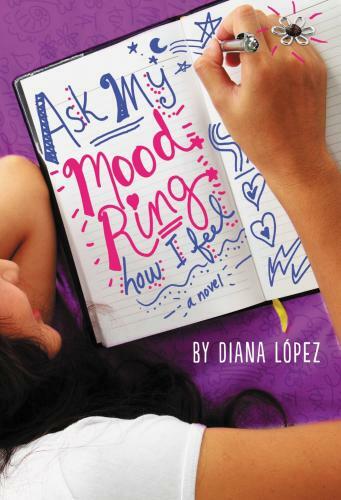 The main characters in 2009’s Damas, Dramas, and Ana Ruiz and 2010’s Sisters Strangers and Starting Over are organizing quinceañeras for reluctant teenagers. 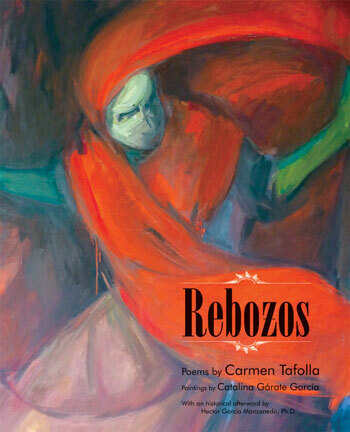 Acosta cited Fifteen Candles: 15 Tales of Taffeta, Hairspray, Drunk Uncles, and other Quinceanera Stories, a book of essays edited by Adriana V. Lopez, as a great resource. 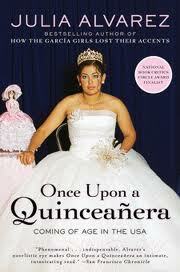 For a non-fiction take on the big event, try Julia Alvarez’s 2007 Once Upon a Quinceañera: Coming of Age in the USA. 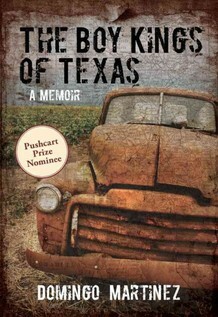 She visited several quinceañeras as research for the book, which covers the tradition’s history and its financial costs. Ilan Stavans examines the religious, gender and class aspects in the 2010 anthology of essays he edited, Quinceañera (The Ilan Stavans Library of Latino Civilization). 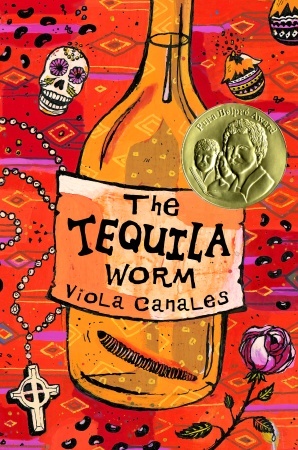 Other books about quinceañeras include (with a hat tip to Louisville Free Public Library): the Pura Belpré Award-winning The Tequila Worm by Viola Canales; Sister Chicas by Lisa Alvarado, Ann Hagman Cardinal and Jane Alberdeston Coralin; and Cuba 15 by Nancy Osa. 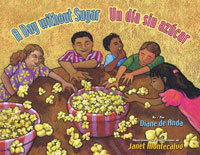 And check out Sweet Fifteen by Diane Gonzales Bertrand. A new year brings a new batch of books to look forward to reading. 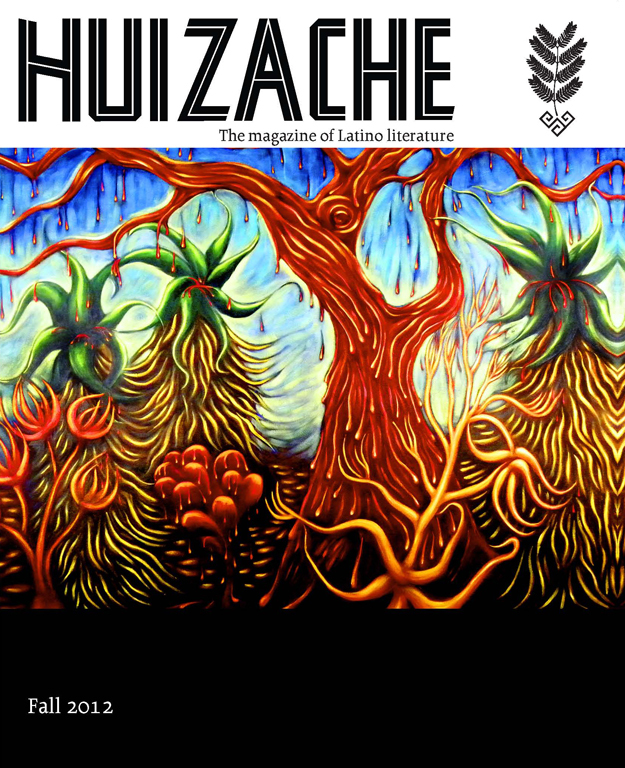 Here’s a round-up of some upcoming titles by Latino authors coming in the first half of this year. Special thanks to The Millions website, where I got some of the tips. 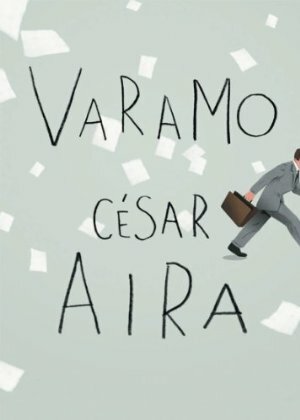 • In February, Argentine writer César Aira will release Varamo, about a bureaucrat in Panama who unexpectedly writes an epic poem. The New Yorker ran an interesting interview with Aira’s translator, Chris Andrews, last year. 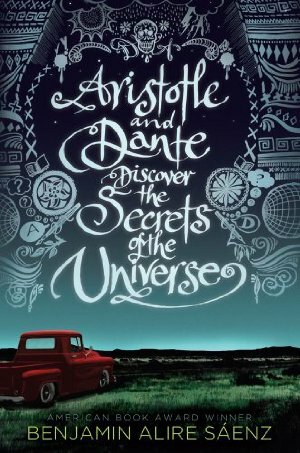 • Also in February, Benjamin Alire Saenz will release his young adult novel, Aristotle and Dante Discover the Secrets of the Universe about two teens who form an unlikely friendship. 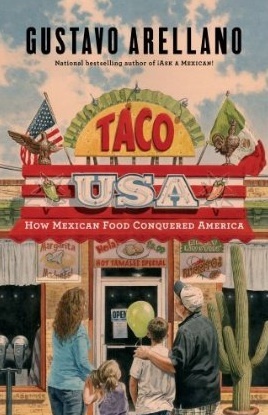 • In April, Orange County Weekly editor Gustavo Arellano – known for his “Ask a Mexican!” column – will release Taco Nation, about America’s obsession with Mexican food. Sounds tasty. 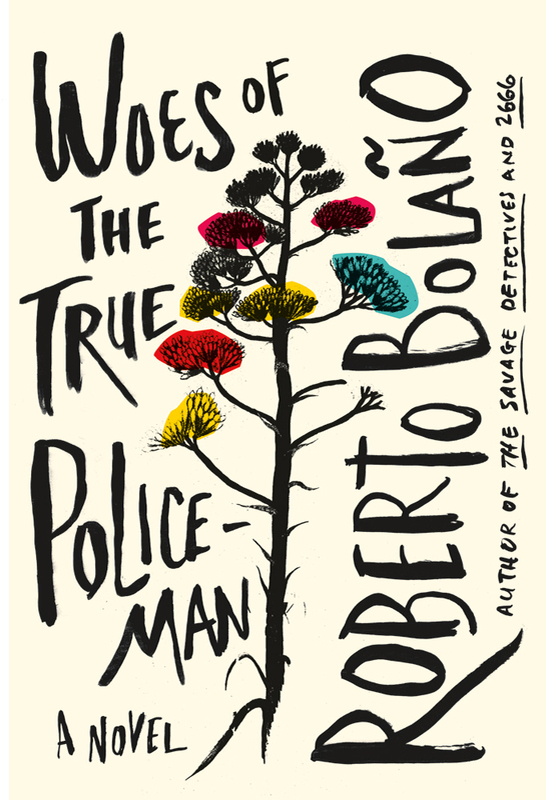 • Roberto Bolaño must be the Tupac Shakur of Latino writers. 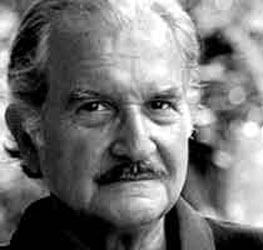 He continues to publish books even after his death in 2003. 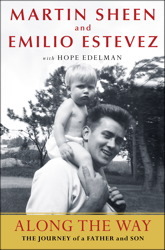 His collection of stories, The Secret of Evil, will come out in April. 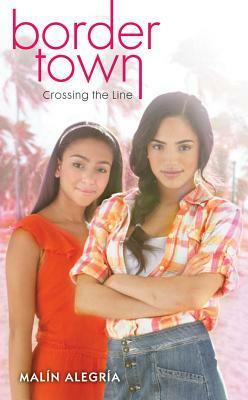 • Border Town: Crossing the Line is a Sweet Valley High-like series by Malín Alegría, author of the popular Estrella’s Quinceañera, about two teenage girls who live in fictional Dos Rios, Texas. 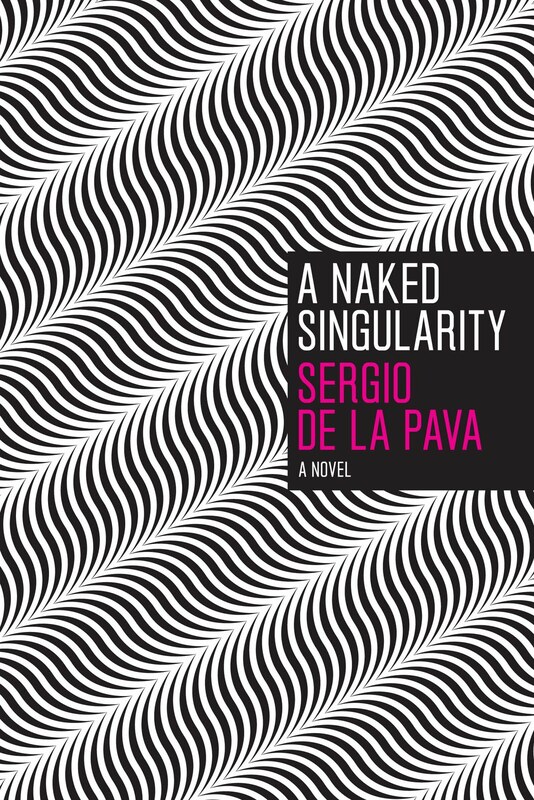 • Also in May, Sergio De La Pava’s A Naked Singularity will come out by the University of Chicago Press after a run as a self-published book. 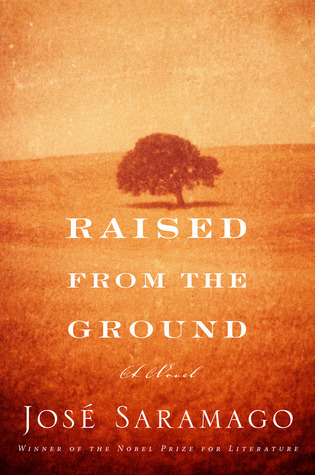 The comic novel focuses on a Brooklyn attorney who commits a crime. • Nobel Prize winner Mario Vargas Llosa will publish The Dream of the Celt, about Irish human rights activist Roger Casement, in June.